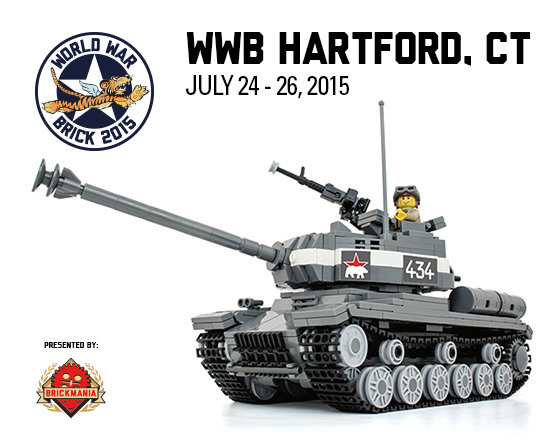 World War Brick Anaheim – This Weekend! 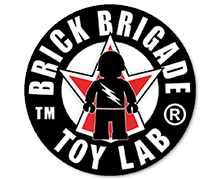 Brickmania is back for our 2nd Annual World War Brick Anaheim. 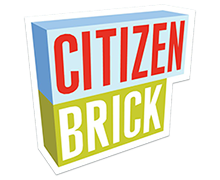 This year we have brought the World’s Largest Battleship built with LEGO® bricks, the USS Missouri, plus games, prizes and more. Public Exhibition Tickets are available online and at the door. World War Brick Public Exhibition of Custom Historical Displays all built with LEGO® bricks. Want the whole Weekend Passholder Experience? Friday, Saturday and Sunday? There are a few Weekend Passes available online and at the door, otherwise come out for the Public Exhibition.